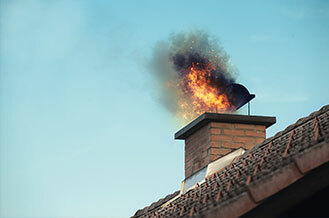 Schedule A Professional Chimney Inspection Today! 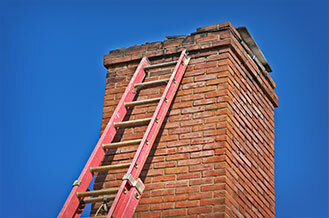 Ingram’s Chimney Sweepers has been Inspecting, Sweeping, and Repairing, chimneys for over 40 years. We have serviced thousands of homes in Rochester and the surrounding areas. 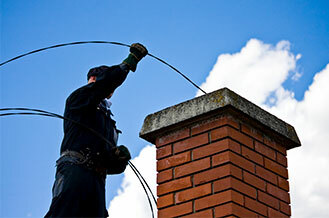 The CSIA (Chimney Safety Institute of America) recommends having your chimney inspected annually. Your Certified Chimney Sweep will determine if your chimney needs any further attention upon inspection completion. Each situation is unique and Ingram’s Chimney Sweepers has the knowledge and experience to provide a thorough, safe solution. Thanks for the information on the chimney flue tile, contractors and options. My wife and I appreciate the honesty and professionalism. I will certainly recommend you to family and friends.